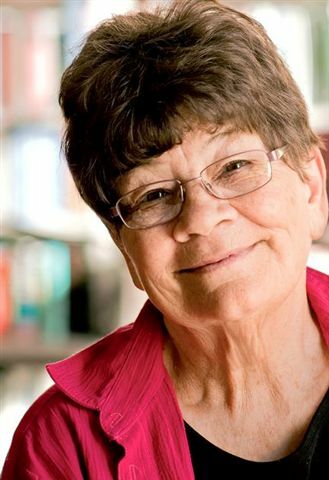 Joy Cowley’s books are loved by children and adults throughout the world. This Writers Week appearance is a celebration of her 80th year. For Joy, writing is “about what needs to be read and what children want to read”. Join her and New Zealand Festival Trustee John Allen for a session likely to span cooking, the Marlborough Sounds, coincidence, woodturning, knitting and other joy-filled subjects. 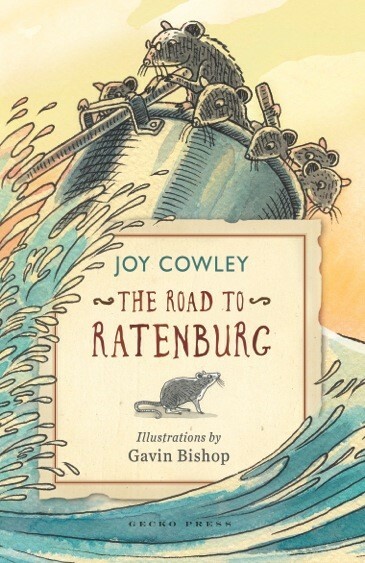 The Road to Ratenburg is Cowley's new novel, perfect for adventurers and travellers who enjoy a funny and character-filled tale. Paul Beavis: Crunch! Munch! Chew! Bring along your young ones for a live storytelling as Paul Beavis’ session promises to be fun for all the family. 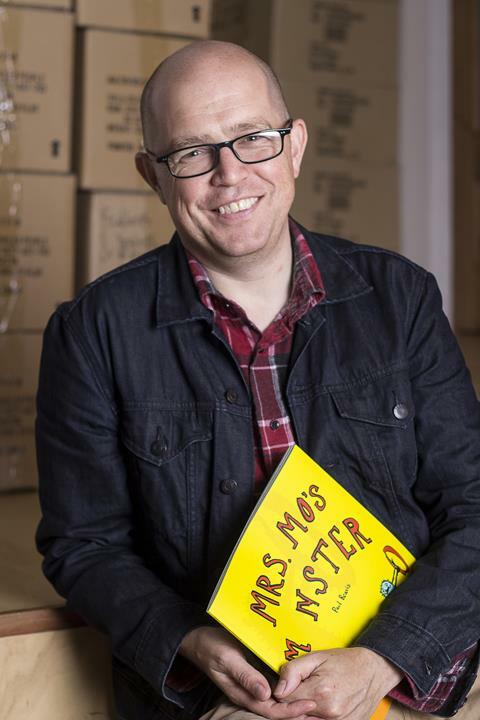 Paul will lead a gloriously action-packed reading of the story that brings out the monster in us all. Dressing up is encouraged – with prizes for Best Monster, Best Mrs. Mo and Best Mr. Mo up for grabs! If you love Duck, Death and the Tulip, the puppet show adaptation at this years Auckland Arts Festival shouldn't be missed. 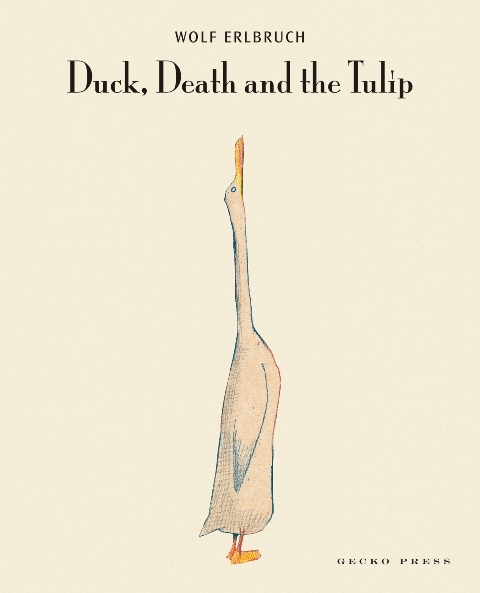 Duck, Death and the Tulip is a strangely heart-warming story where Duck strikes up an unlikely friendship with Death. The award-winning show is simple, unusual, warm and witty. With an original score by much-loved New Zealand composer Gareth Farr, Nina Nawalowalo's direction and sensitive performances by Little Dog Barking's Peter Wilson and Kenneth King, the story and its telling will intrigue and enchant adults and children alike. Mr. and Mrs. Mo are busy painting the house, and the monster is bored ... until he gets a grand idea: he’s off to see the world! But his adventure becomes bigger than he expected, and the monster wishes Mrs. Mo had come after all—with some sandwiches. 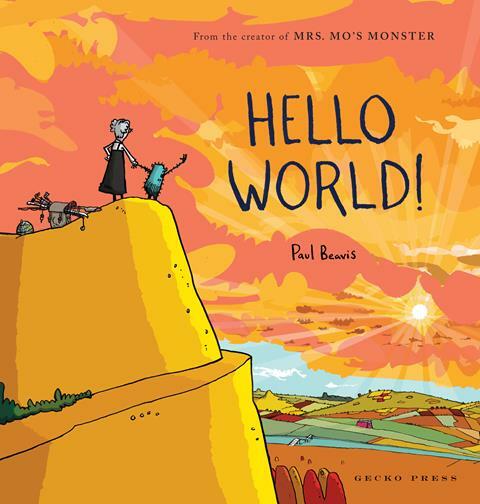 To go in the draw, simply email your name and address to office@geckopress.com, subject line "Hello World". One winner will be drawn on 11 March, just in time to bring your copy along to Beavis's Wellington session. Congratulations to last month's winner: Ruth Jasmat! Julia, Rachel, Frances and Petra.